There’s not a ton of big name titles this week on the PlayStation Store, but there certainly are a number of charming new releases. That includes Patapon Remastered of course, CastleStorm VR Edition, Dino Frontier, Demetrios – The Big Cynical Adventure, Drawfighters and Frisky Business, among others. 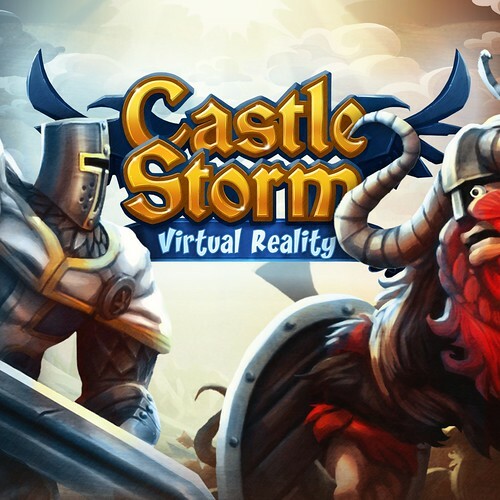 Catapult yourself onto the battlefield like never before in CastleStorm VR, an exciting new take on the tower-defense action-RPG phenomenon! Pit knights, soldiers, archers, and even griffins against formidable foes in full VR castle versus castle combat. 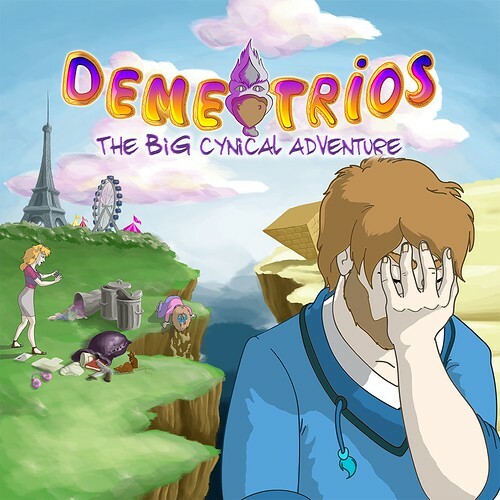 Demetrios is a quirky adventure game packed with tons of humor! Bjorn Thonen, a slob of an antique dealer living in Paris, is robbed one night after coming home drunk. Forced to conduct his own investigation with the help of his neighbor Sandra, he ends up involved in a murky, mysterious affair. Will these unlikely heroes be able to rise up and discover ancient secrets? Build and manage a frontier settlement in a world where the wild west and jurassic collide. 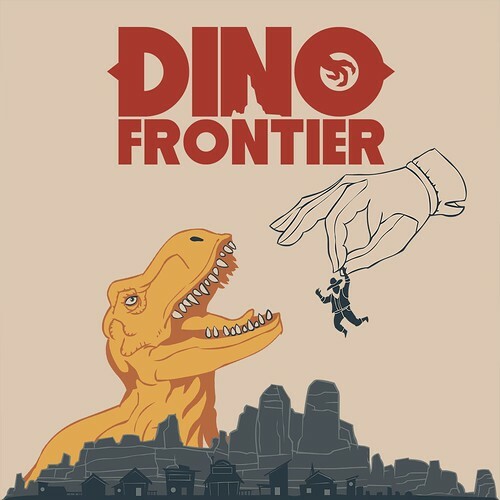 Dino Frontier is a virtual reality simulation where players assume the role of Big Mayor. They must carefully balance resources while growing their town and surviving bandit attacks. 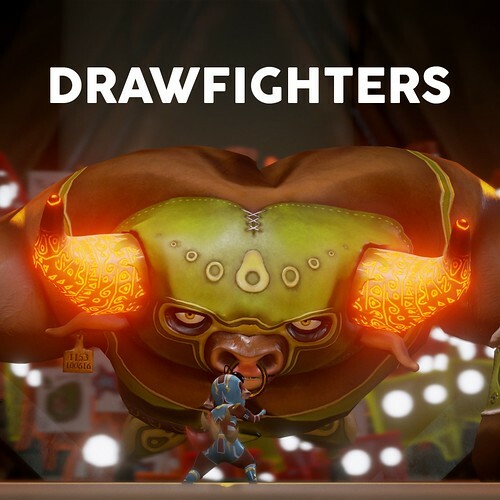 Drawfighters is a turn-based combat game with funny, amazing visuals. Fighters face each other in their struggle for victory in the Great Tournament of the Three Volcanoes. 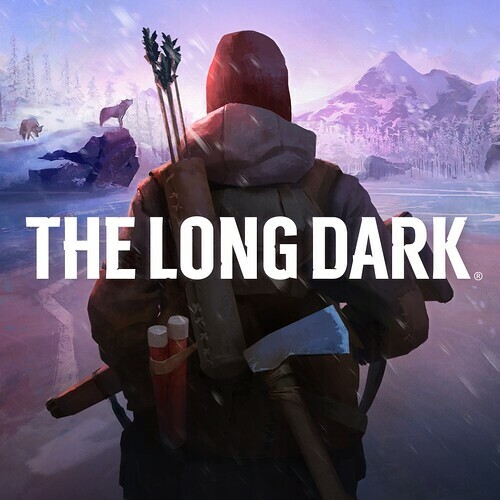 The Long Dark is a thoughtful, exploration-survival experience that challenges solo players to think for themselves as they explore an expansive frozen wilderness in the aftermath of a geomagnetic disaster. Patapon returns to PlayStation with all new enhancements taking full advantage of PS4 and PS4 Pro! 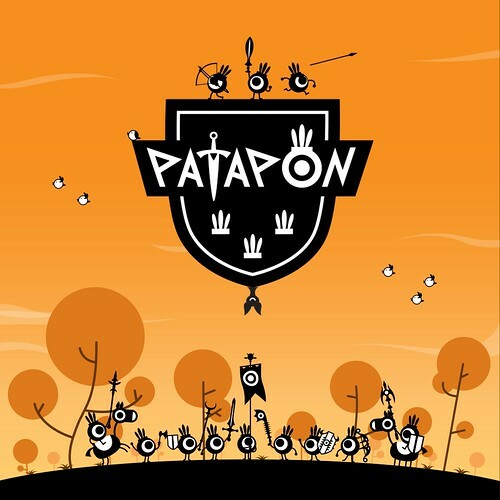 For years the Patapon tribe has lived in the desolate frontier, driven from their home by the evil Zigoton army. Finally, their wait has come to an end as the drums of war are heard once again. Japan, 1615. A new Shogun seizes power over Japan and enforces nationwide peace. 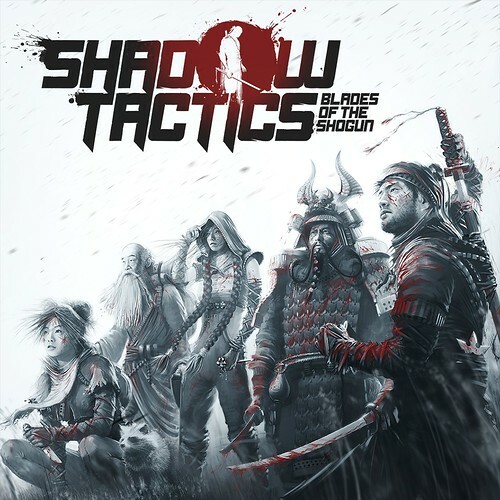 In his battle against conspiracy and rebellion, he recruits five specialists with extraordinary skills for assassination, sabotage and espionage. But how much are they willing to sacrifice in the name of peace?